Using yoga for stress relief is a great way to relax your mind and body after a long and stressful day at work or school! Let me explain in more detail. These days, it’s really hard to lead a stress-free lifestyle. Everybody is always super busy with work, school, kids, and spend most of their time staring at a computer or phone screen. This causes us to be stressed out all the time. Although to some, this may not seem like a big deal, stress actually causes a variety of health problems, such as weight gain, depression, problems with sleep and the immune system, and so on. This is why it’s very important to manage stress as much as we can. But unfortunately, not many people do because they say they don’t have time for a break and think that their job is more important. I get it if you don’t have much time to spare. But a great, free way to relieve stress without consuming too much time is by doing yoga! All you need to do is to take a 30-minute break and follow this yoga for stress relief routine I’ve prepared! Afterward, you will surely feel more relaxed, healthier and experience less stress! This pose is great for relaxing both your legs and shoulders after a long and stressful day. Stand on the floor with your feet about as wide apart as your hips. Interlace your hands at your lower back. Begin bending down while keeping your back as straight as possible. Once you’ve bent down as much as you comfortably can, bring your hands as far towards the floor as you can. If this is too painful or difficult, you can use a yoga strap for your hands. Hold this pose for a few breaths, then rise back to starting position and release your hands. This is a variation of the standing forward bend which is great for relieving some tension in the head. Stand with your feet about 3 feet apart. Put your hands on your hips and bend forward with an exhale. Put your hands on the floor in between your feet and place your head on the floor or on a yoga block. Hold this pose for a few breaths. Then, put your hands back on your hips and slowly raise your upper body back up. This is a great pose to do in between other poses to relax. Sit on your knees with your big toes touching and your knees wide apart. Lean forward keeping your spine as straight as possible until your forehead reaches the ground and your belly is rested on your thighs. You can extend your hands in front of you or keep them by your sides. Remain in this pose for as long as you need until you are rested. Then, carry on with your routine. This pose is great for relieving neck, back, and shoulder tension. Begin in child’s pose. Interlace your fingers behind your back and raise your body so that you are only sitting on your knees. Then, roll your back down until your forehead reaches the ground. Bring your hands away from your back for a shoulder opener. Remember to focus your weight on your legs so you don’t get too much pressure on your head. Hold this pose for a few breaths. This is a pose most often done at the end of a yoga routine to relax the mind and body and is a great way to use yoga for stress relief. Lay down on your back and move around until you are comfortable. Your feet should be about as wide apart as your yoga mat. Your hands should be a few inches away from your sides with your palms facing upward. Close your eyes, relax, and remain in this pose for up to 10 minutes or just however long you need until you feel rested and relaxed enough. So this is a yoga routine I do very often to help manage my stress. And it really helps a lot! Of course, there are many other relaxing yoga poses, these are just my favorite. If you want to find out more about yoga and yoga for stress and put together your own routine, I recommend Zoey Bray-Cotton’s “Yoga Burn” program. This program is great for beginners and intermediate-level yogis because you get all the basic yoga poses and techniques explained very thoroughly with 3 phases and a lot of different videos. But the best part of this program is that you can use it from the comfort of your own home. A lot of people lead busy lifestyles and having a strict schedule of driving to the gym every day would just cause more stress. That’s why it’s great to be able to feel free with your yoga workouts and do them whenever you want! Plus, this program is aimed at women who want to lose weight. So if you’re looking to shed a few pounds, combining this program with correct nutrition will surely get you to your goals. 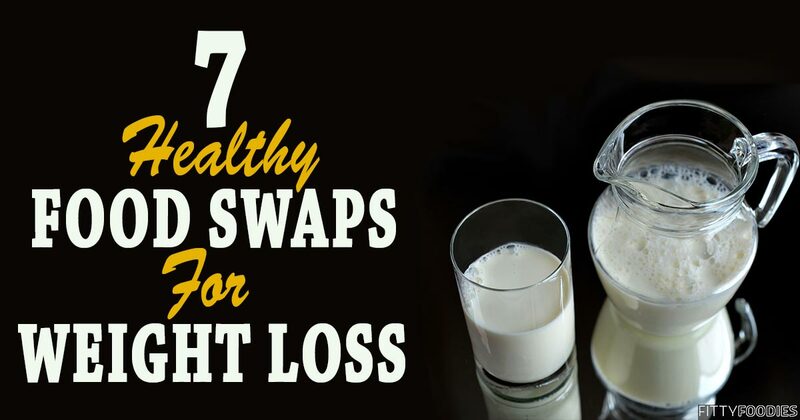 And the best part about using yoga for weight loss is that not only will you lose fat, you will also manage the cause of weight gain which is stress! Personally, the “Yoga Burn” program is how I got into yoga. I knew nothing about it when I first started out. 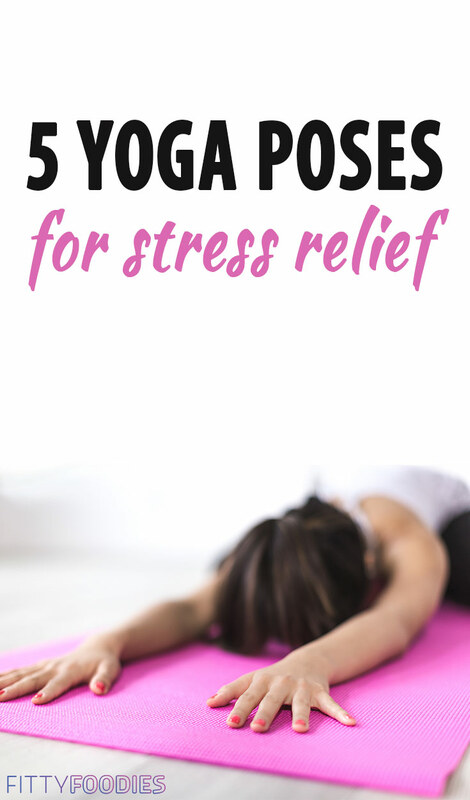 I was just looking to lose a few pounds and manage my stress by using yoga for stress. And the program gave me exactly what I needed! Now, I know more about yoga than I ever did and I do yoga almost every day. It may seem difficult to start out with something new but yoga is definitely worth it! Just try it out and you’ll see how awesome it makes you feel and, most importantly, how it helps you get rid of stress! Click here to find out more about Zoey Bray-Cotton’s “Yoga Burn” program!